Great StoveTec cookstove quality and performance! 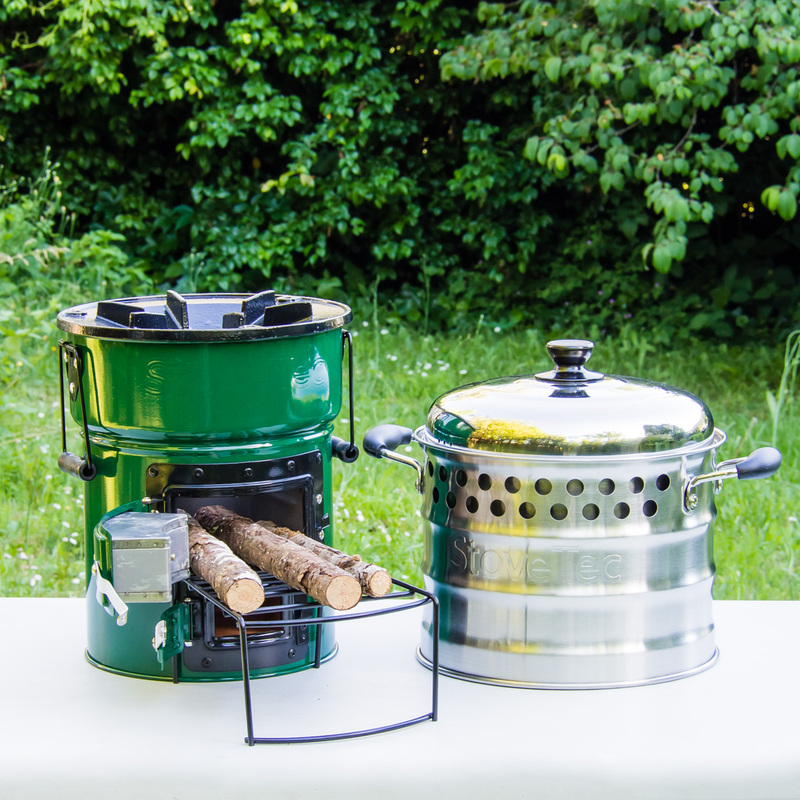 The Cascadia Cookstove was designed to burn wood and other found fuels. This stove is an excellent option for both campers and preppers. 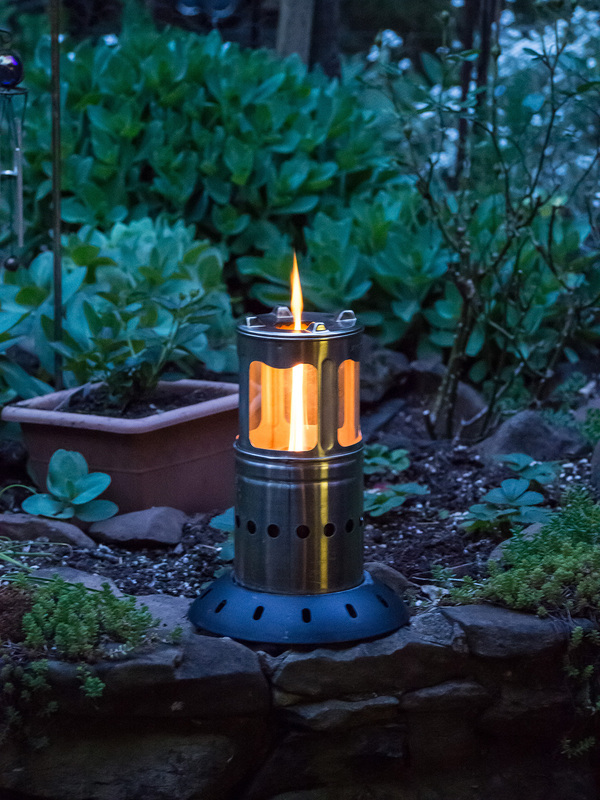 Equipped with a refractory clay liner and stainless steel combustion chamber, the 3.9 inch chimney section enables smoke and gasses to mix with the flame, decreasing harmful emissions and virtually eliminating any smoke. Other notable features include thick rugged 6-stud cast-iron stove top, thick concrete style floor insulation, reinforced metal door frame for increased durability and stove life and feed rack mounting brackets that keep the fuel feed rack stable. The StoveTec Super Pot is a 7- liter, stainless steel double-walled cook pot. Designed specifically to fit the StoveTec cook stoves, its highly efficient double-walled design means you can boil water up to 50% faster than a regular pot, translating into reduced fuel use. 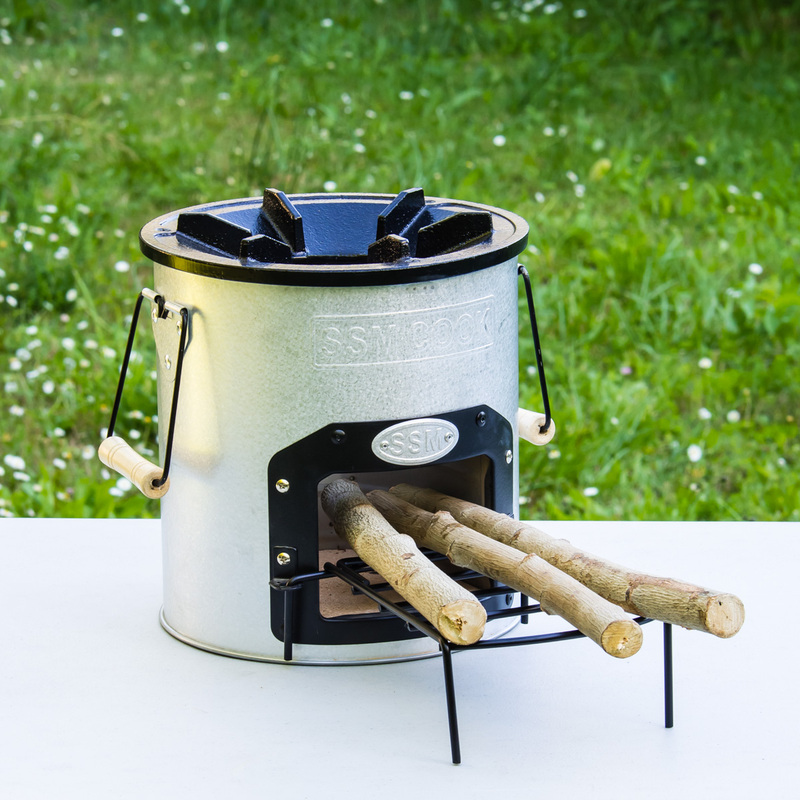 The Super Pot offers long lasting quality stainless steel construction, tough heat resistant high temperate plastic handles and faster cook times, making it a great addition to any StoveTec rocket stove. 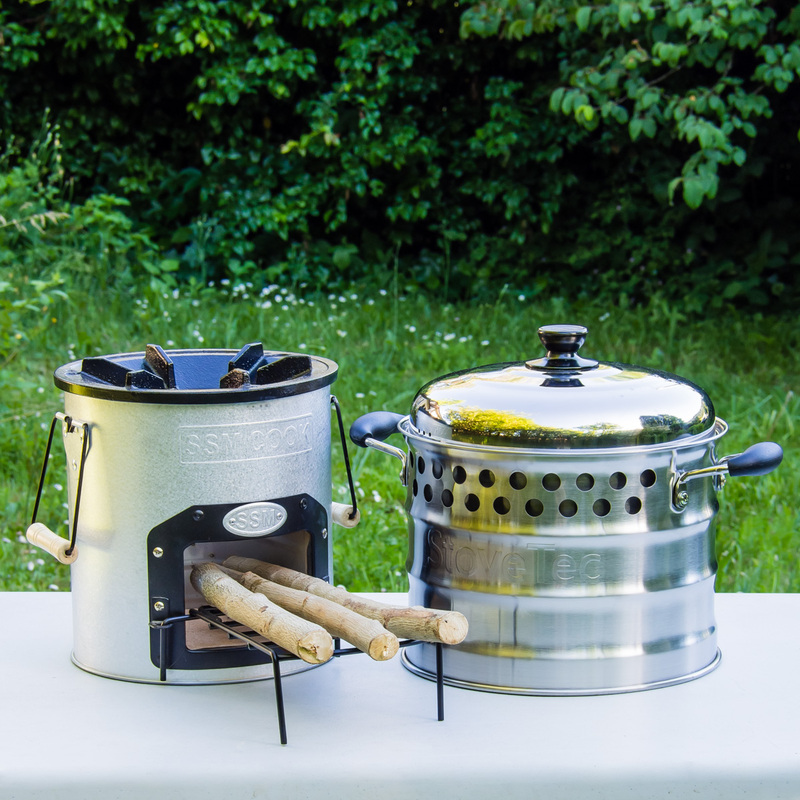 Whether you are cooking on a StoveTec stove, gas range, open fire or other rocket stoves, you will enjoy the faster cook time and rugged durability of the StoveTec Super Pot.